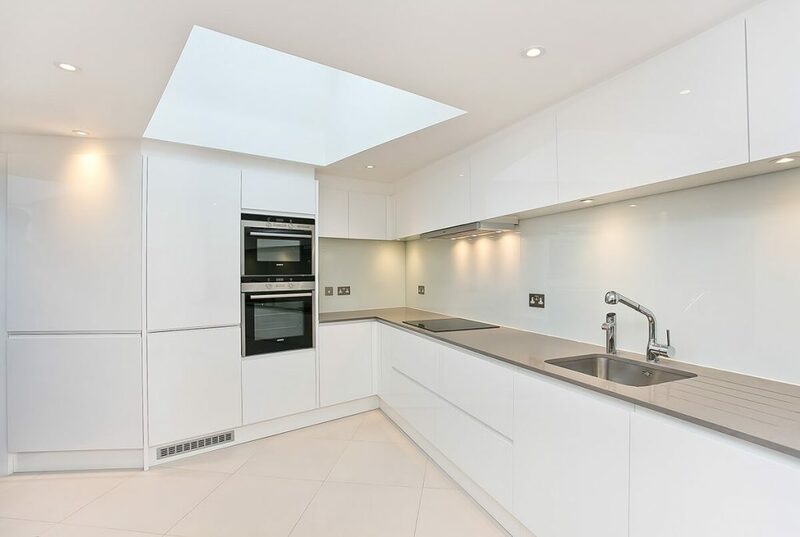 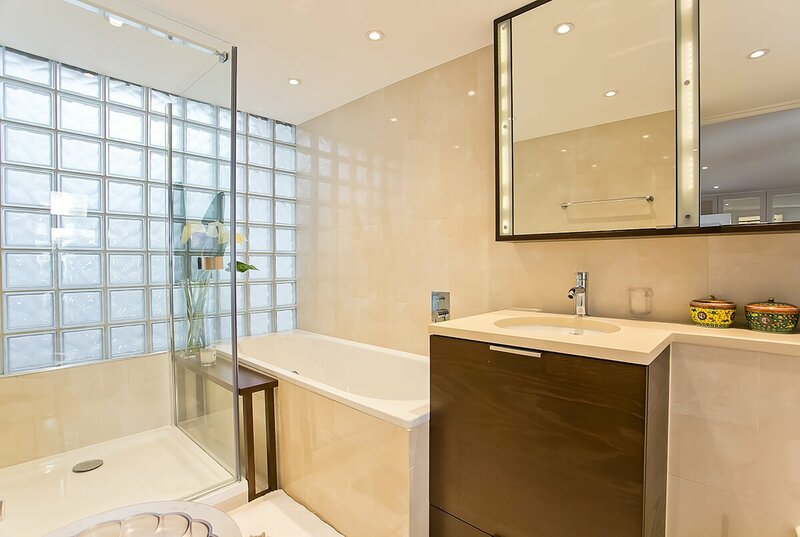 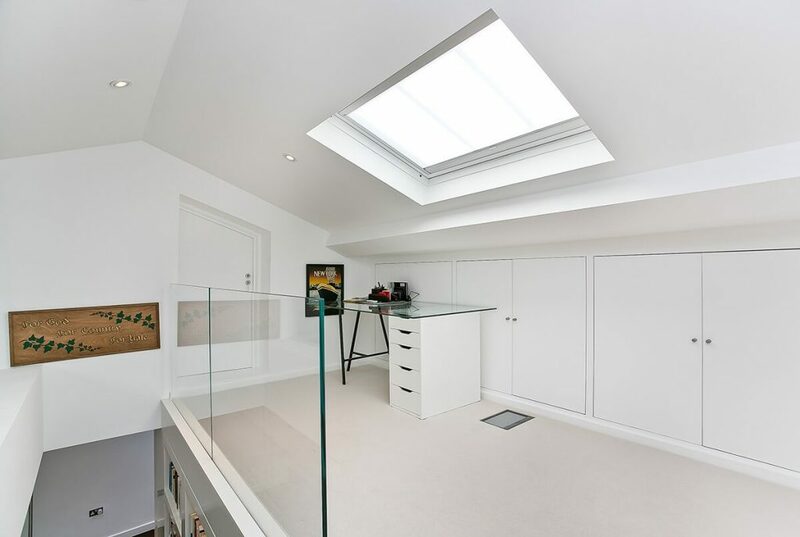 TEMZA was approached to completely renovate a very challenging loft apartment on the top floor of a beautiful building located in South Kensington. 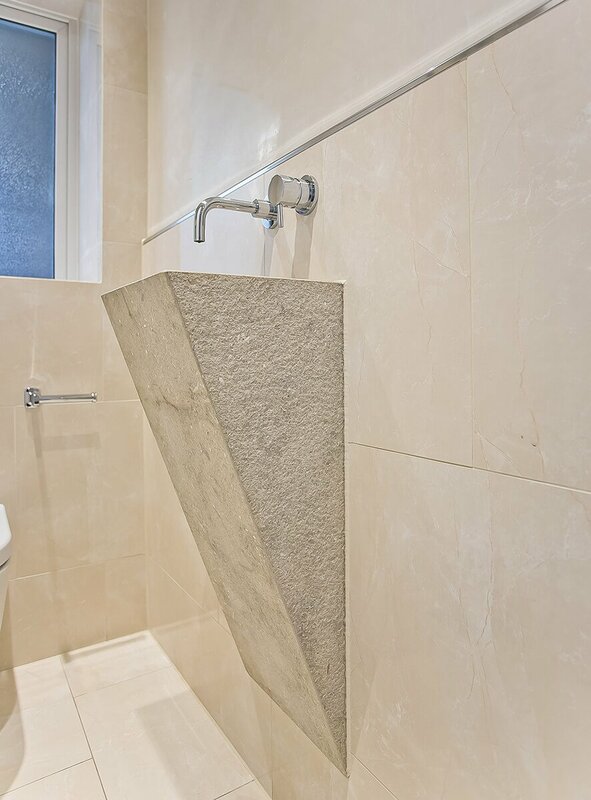 Among structural changes the apartment needed a new layout, floors, windows and quality bespoke furniture and finishes. 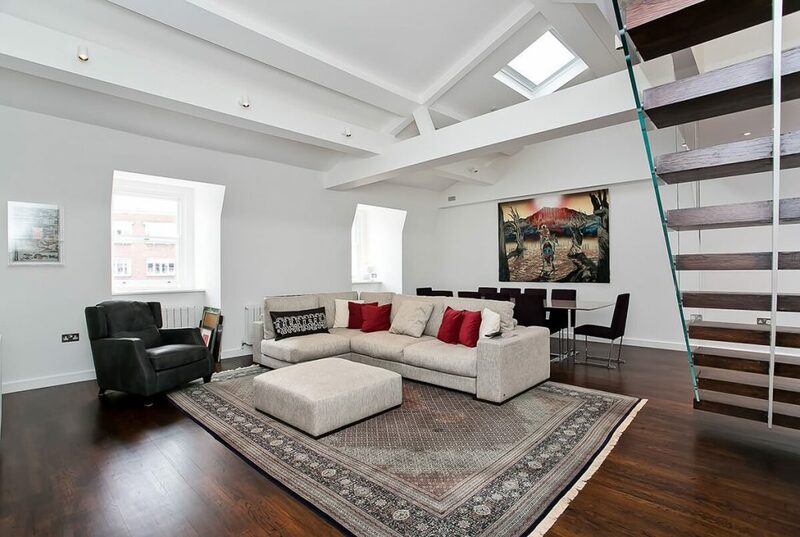 We opened up the loft space to create a bright and airy reception room with a mezzanine area. 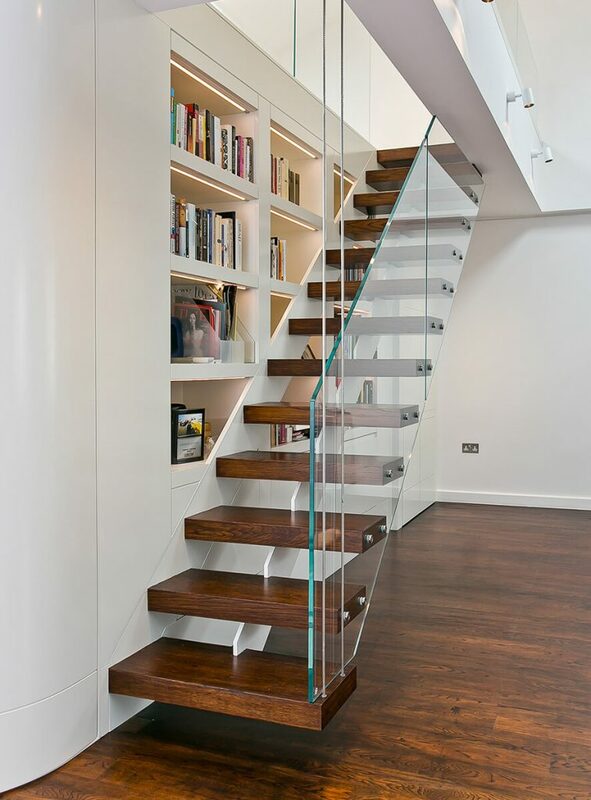 This new space featured a floating staircase with bookshelves incorporated to add style and functional storage space. 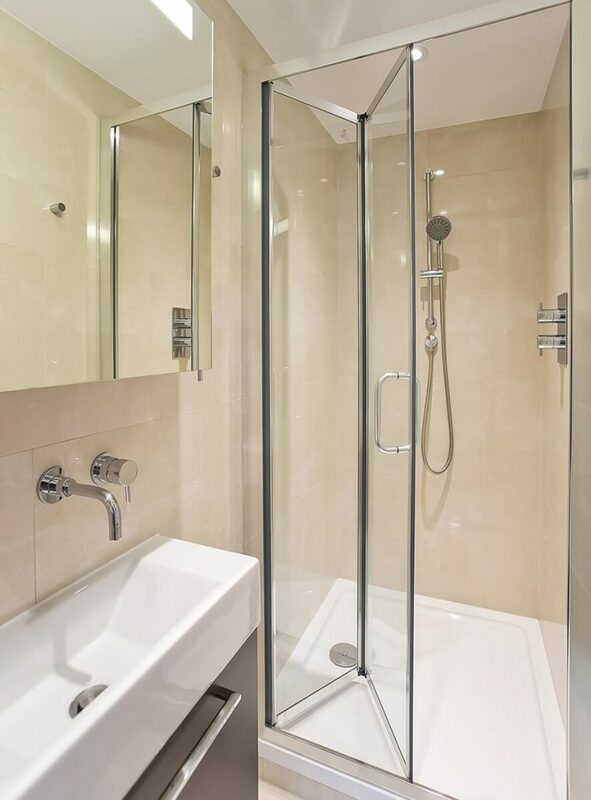 A large, custom-made, eat-in kitchen, master bedroom with en-suite and plenty of storage, second bedroom and family bathroom were cleverly arranged so that each square metre of the apartment was maximised to its full potential. 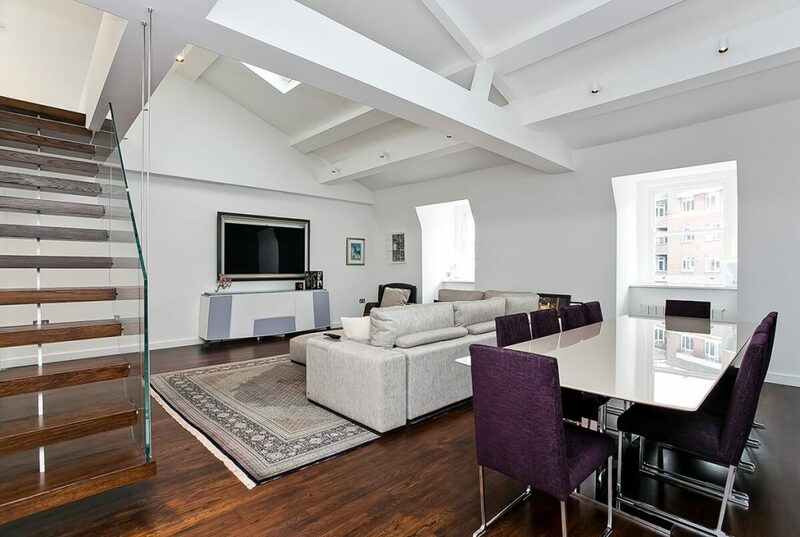 This once unpractical space was turned into an efficient, modern and spacious top floor home in a stunning period building in one of London's most sought-after locations.